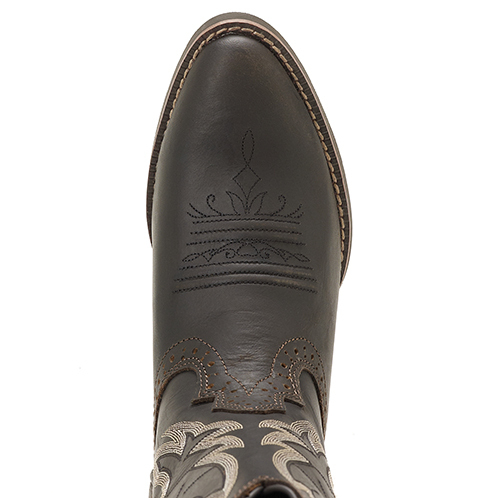 Signature details come together for a striking boot with a unique look in the 12" Rosella boot in Brown from the Stampede Collection. 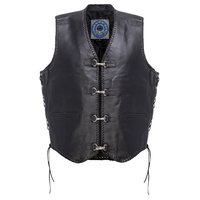 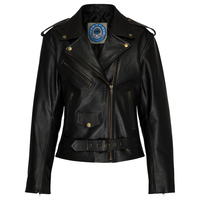 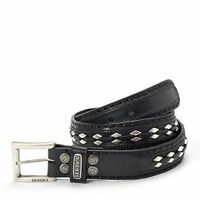 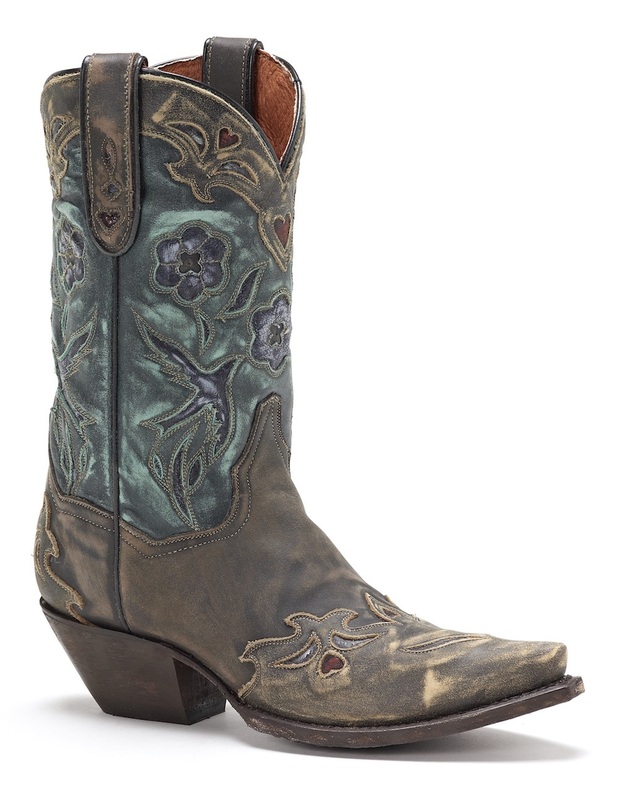 Gorgeous stitching creates a tonal effect, while delicate broguing details at the base of the shaft add timeless flair. 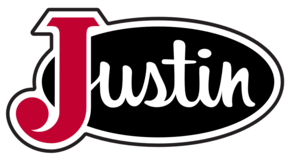 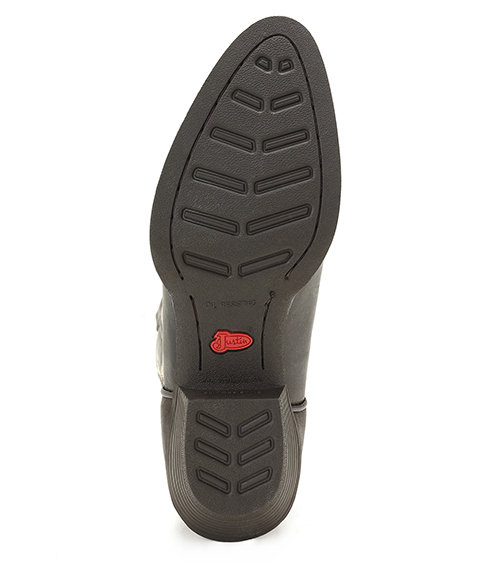 Inside, the J-Flex Flexible Comfort System® with removable orthotic insert provides comfort. 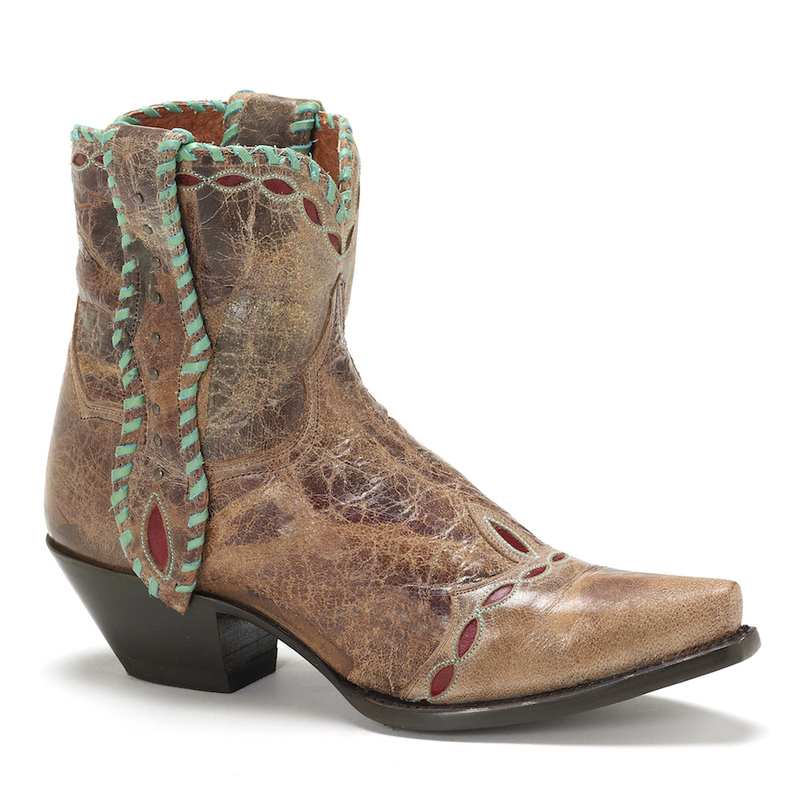 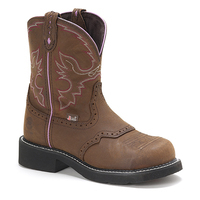 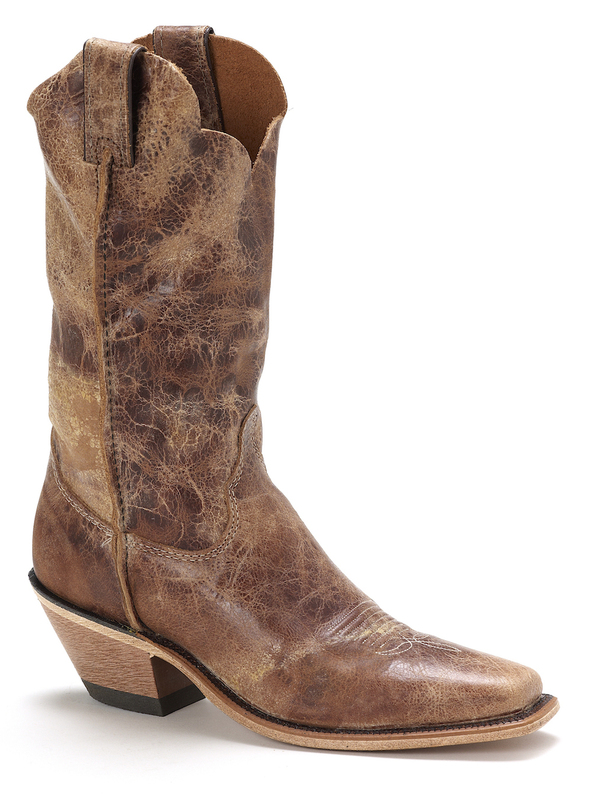 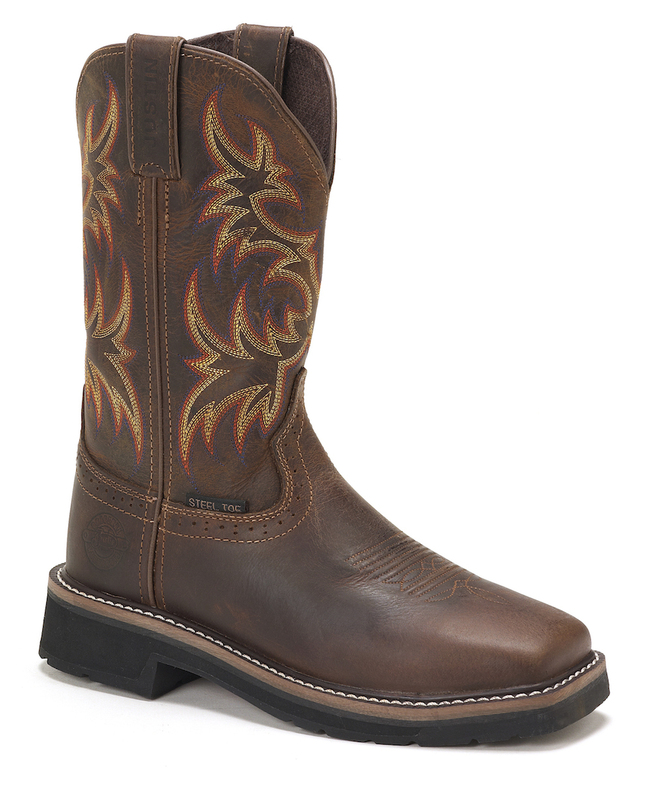 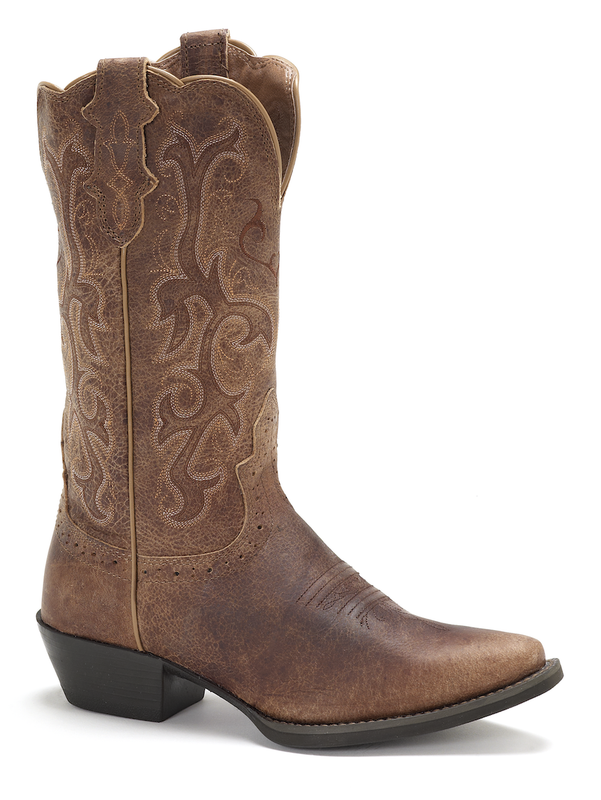 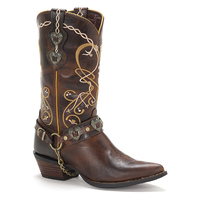 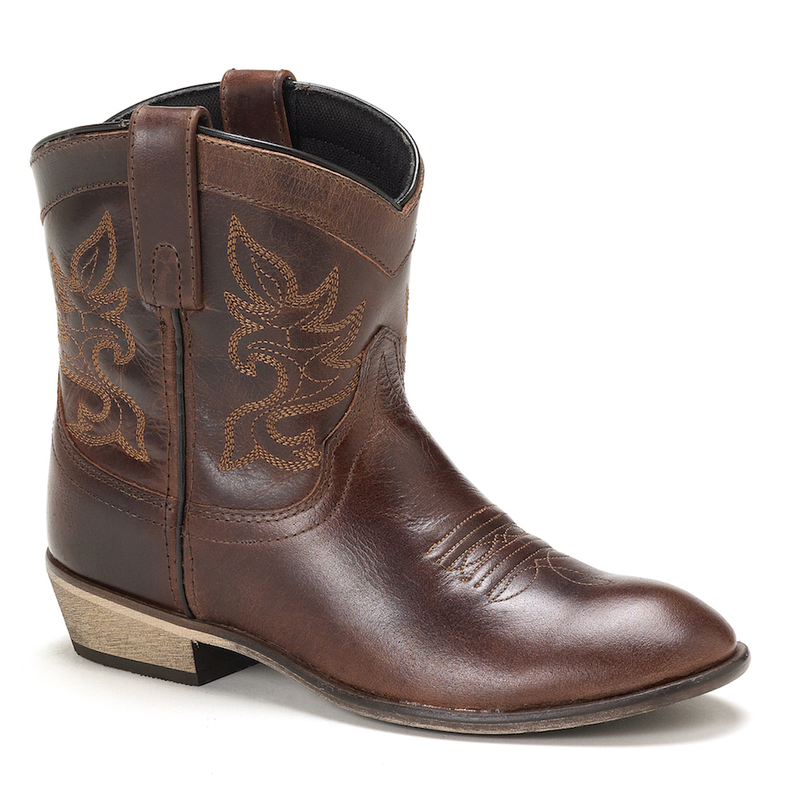 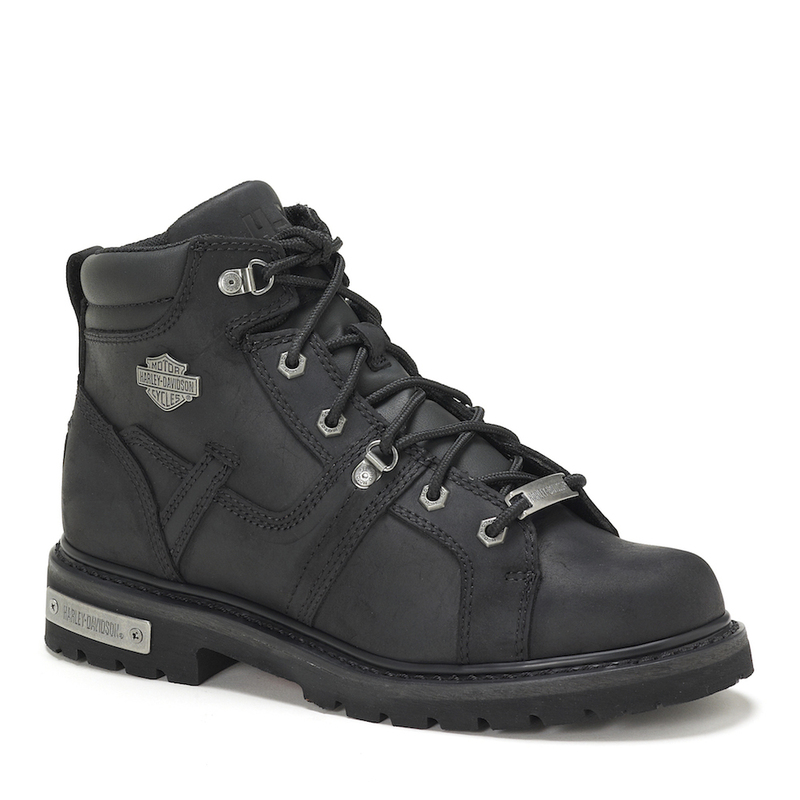 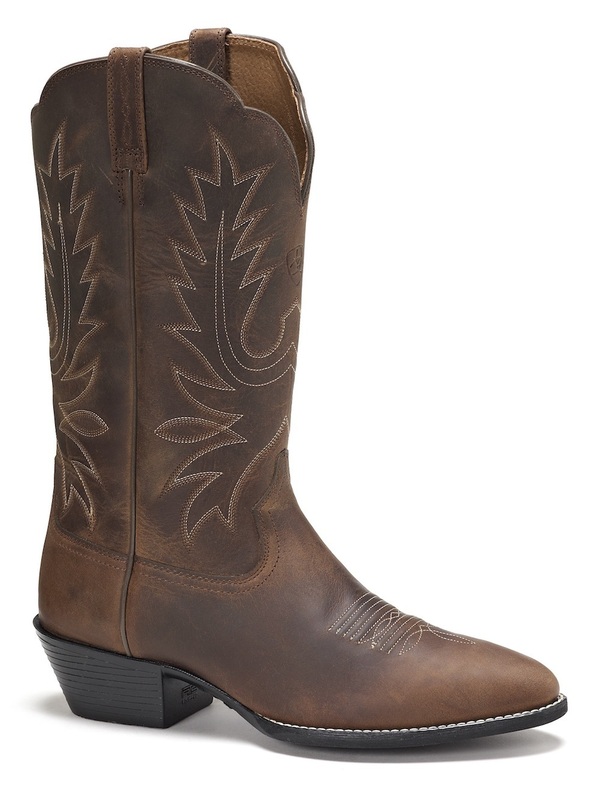 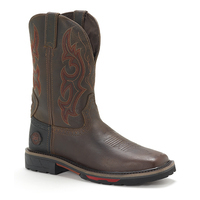 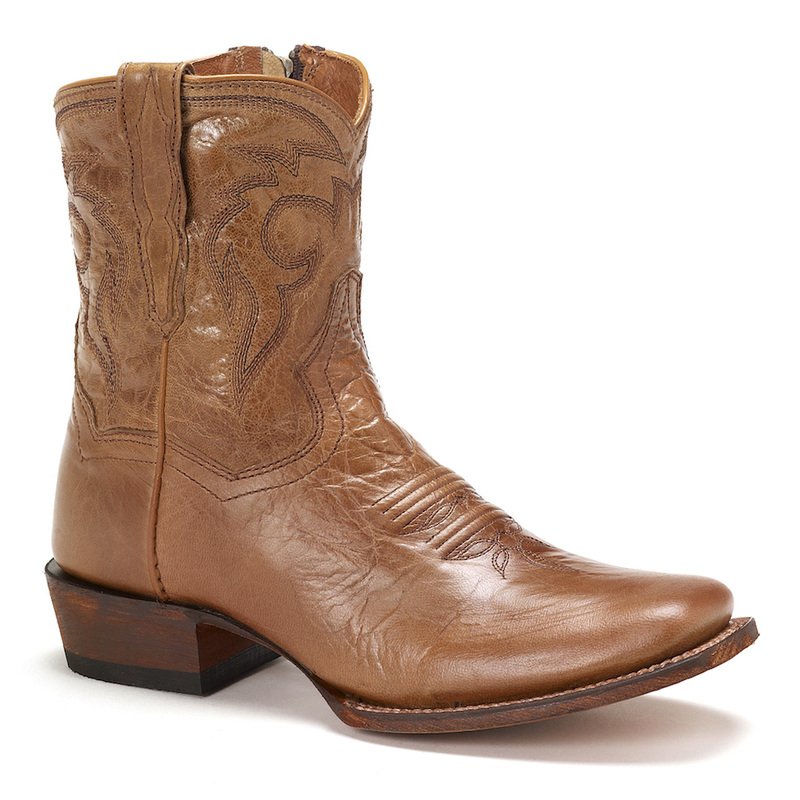 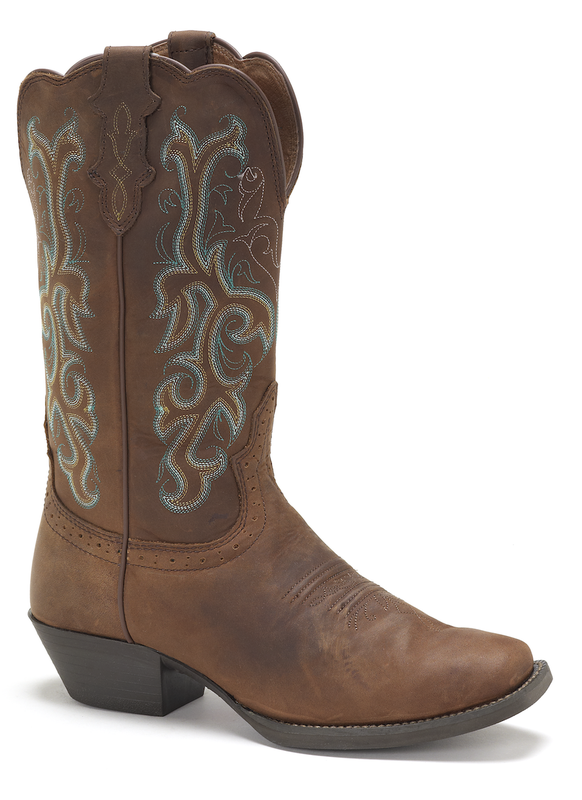 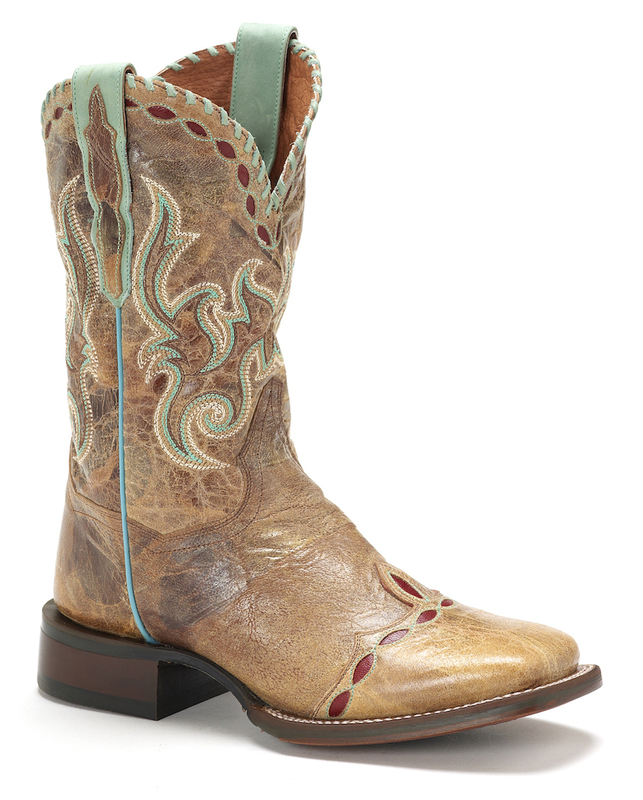 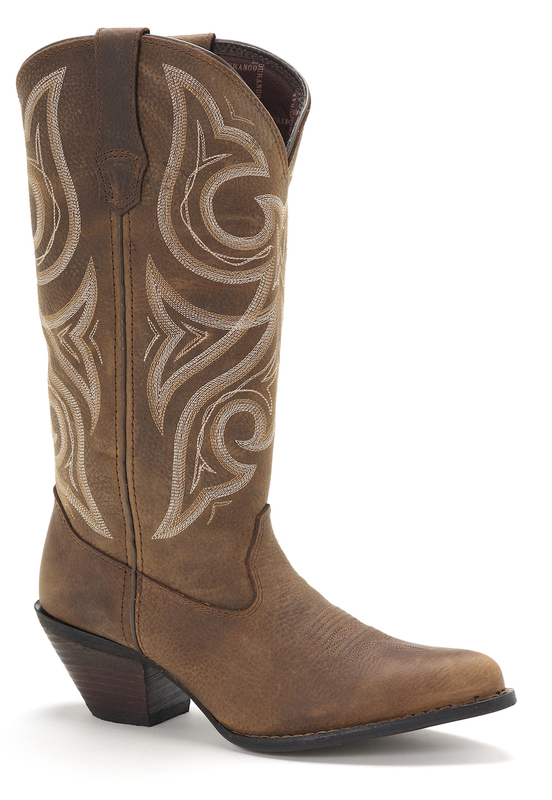 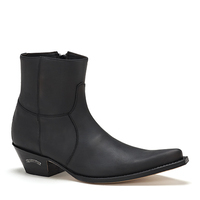 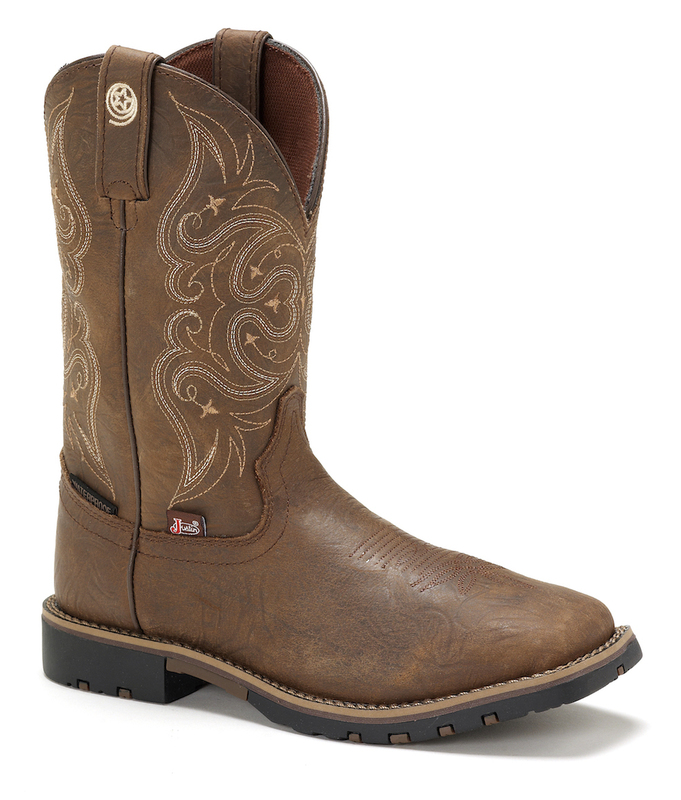 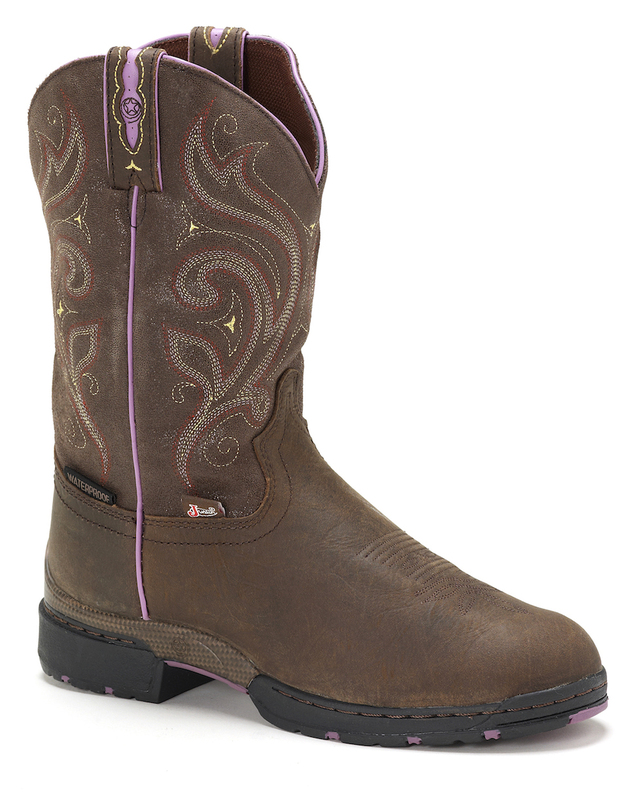 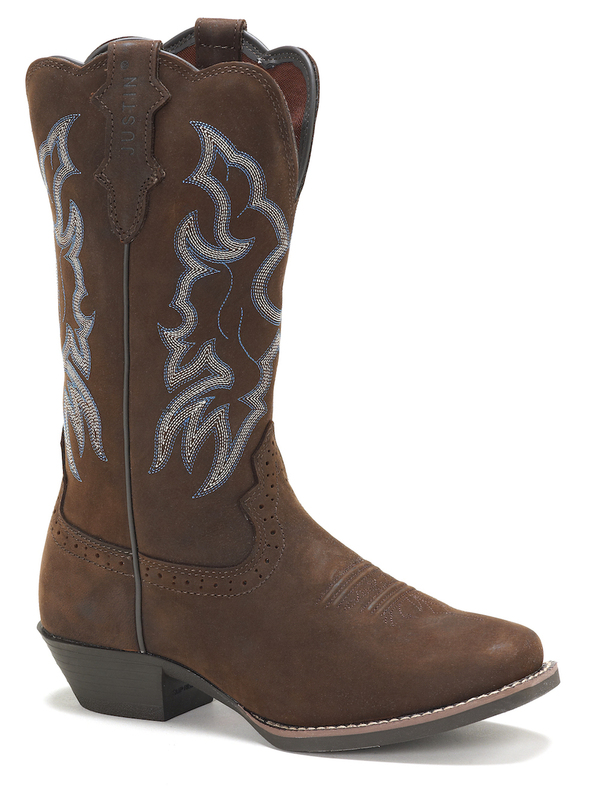 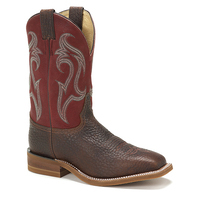 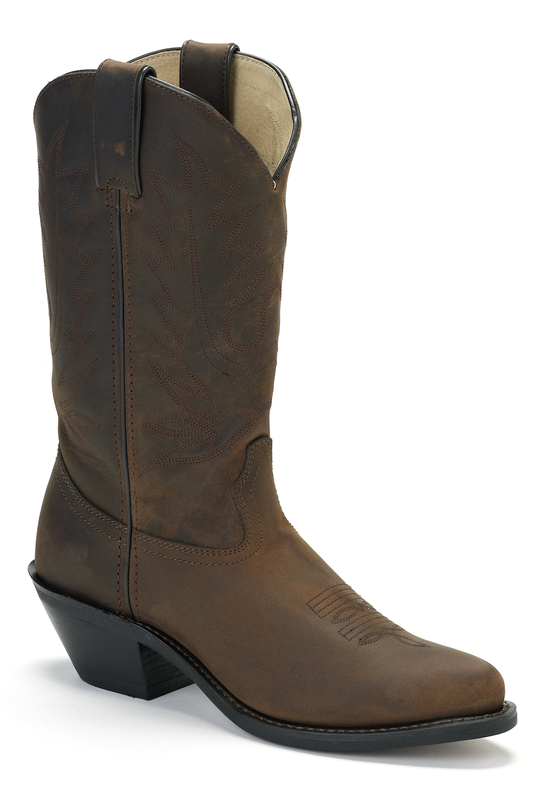 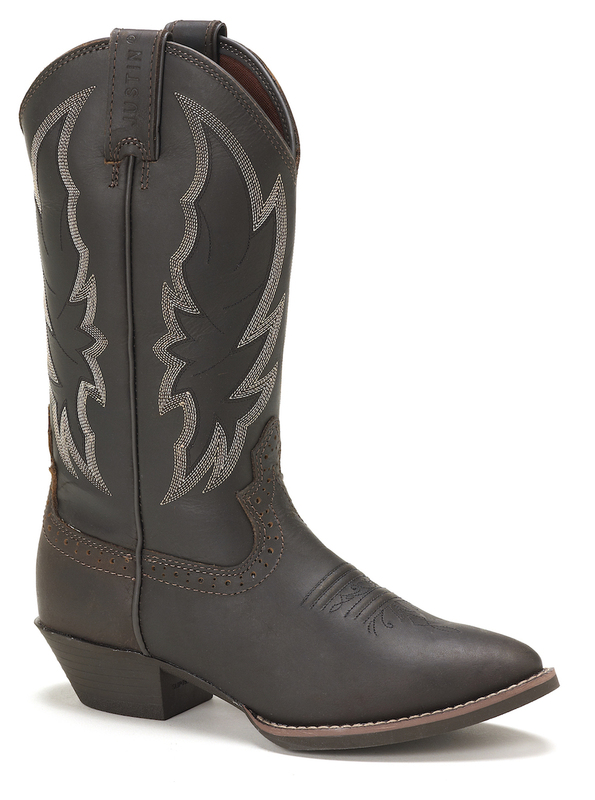 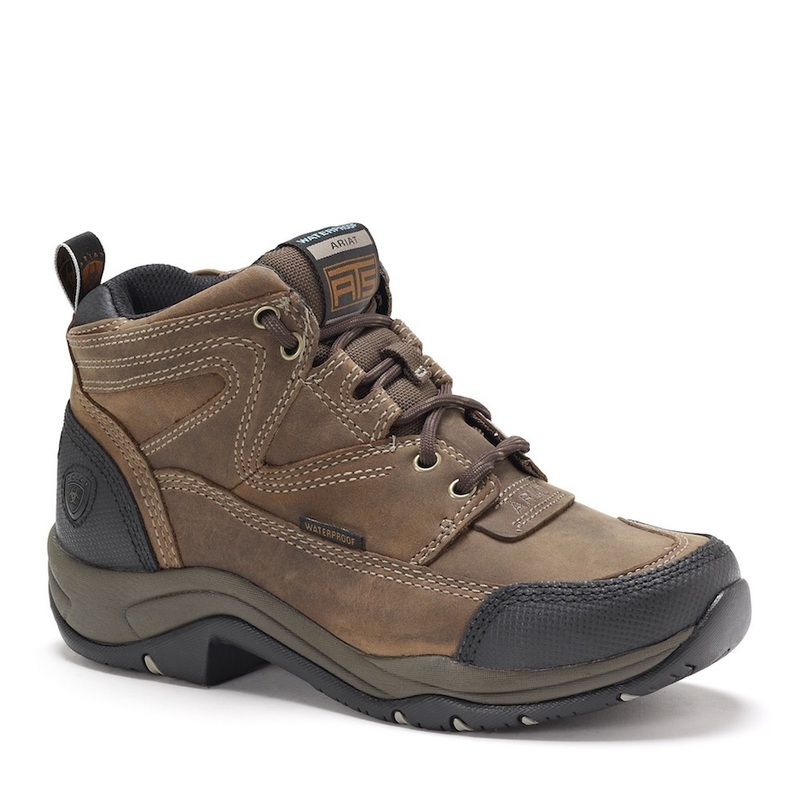 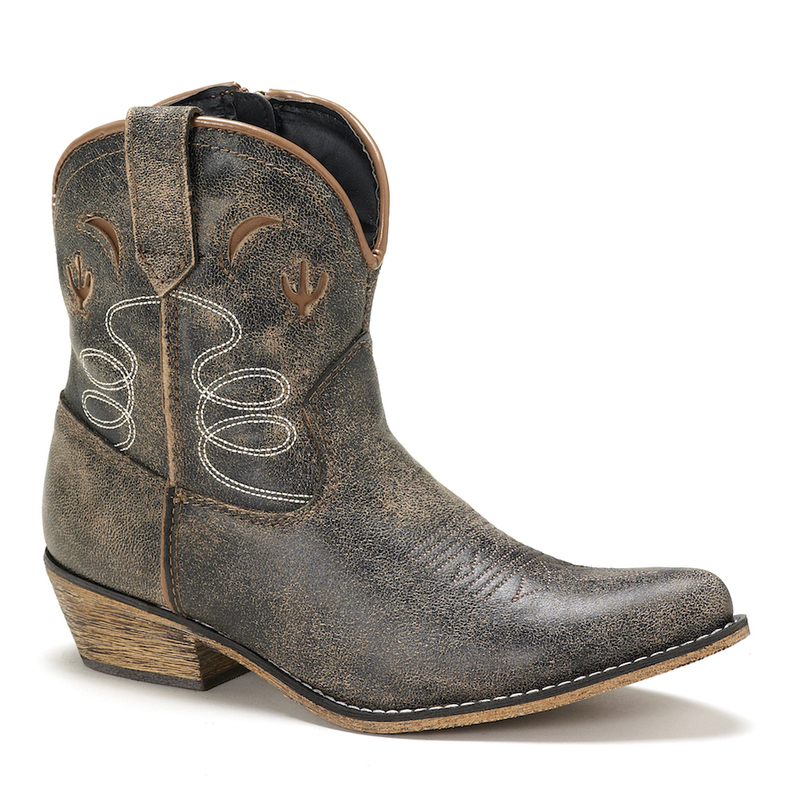 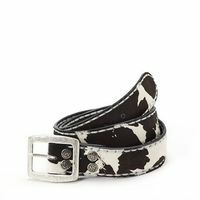 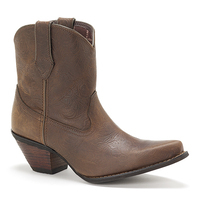 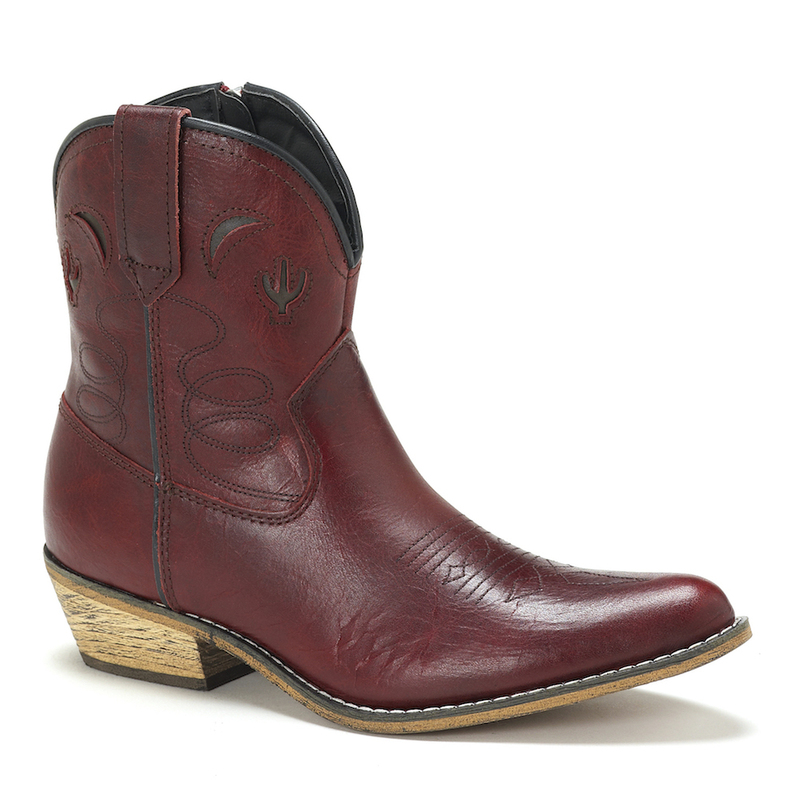 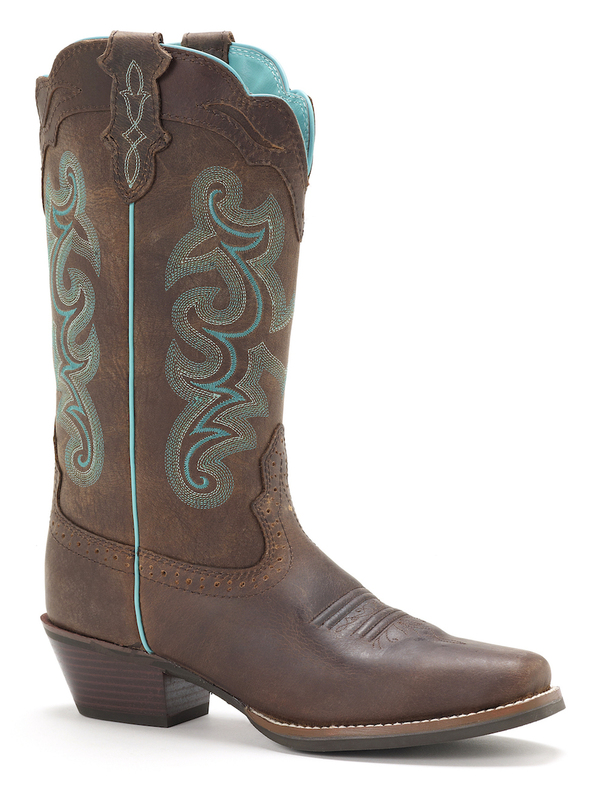 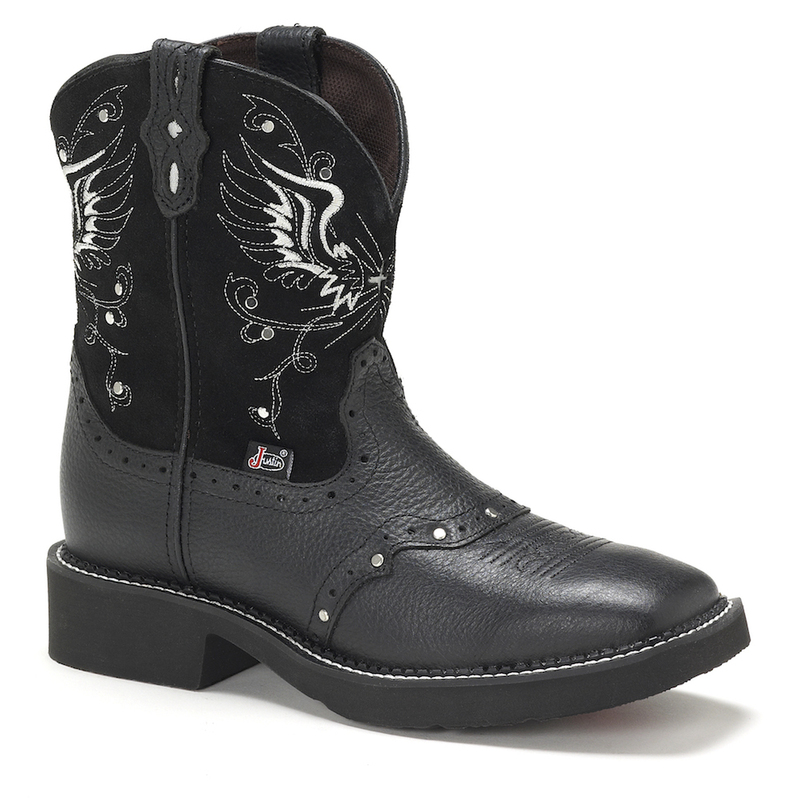 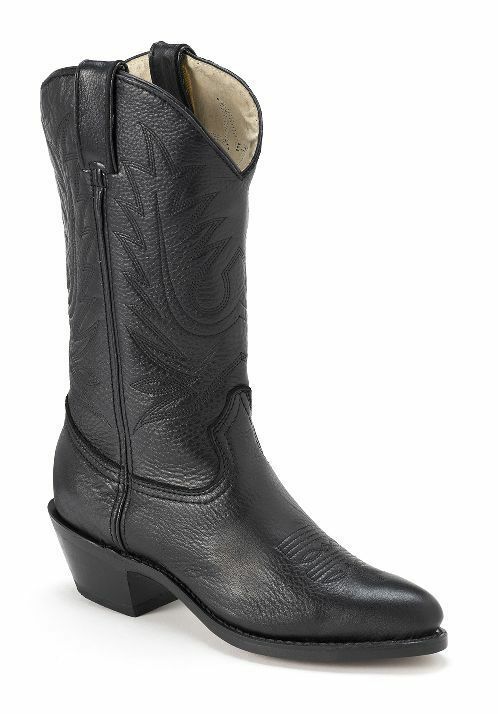 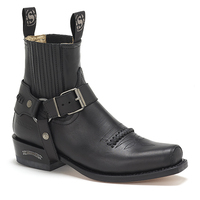 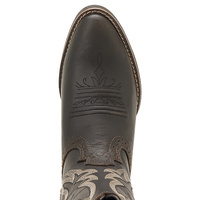 The medium round toe, rubber outsole, and long base riding heel make this an ideal choice for ranch life and nightlife.